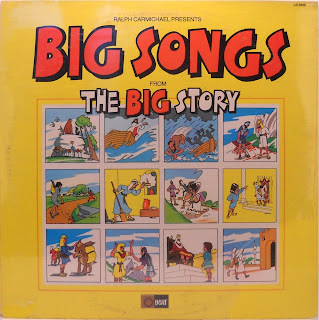 Big Songs From The Big Story! (Light LS-5696) 1975? Thanks for another Light release! 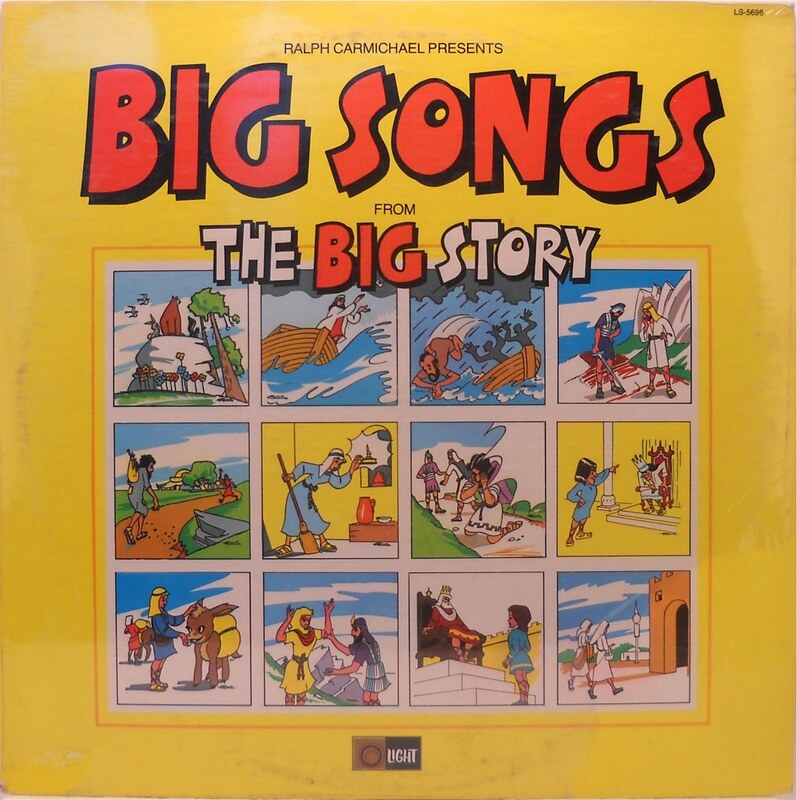 Any chance you have Ralph Carmichael And The Young People also on the Light label? I do have that one, will try to work it in.